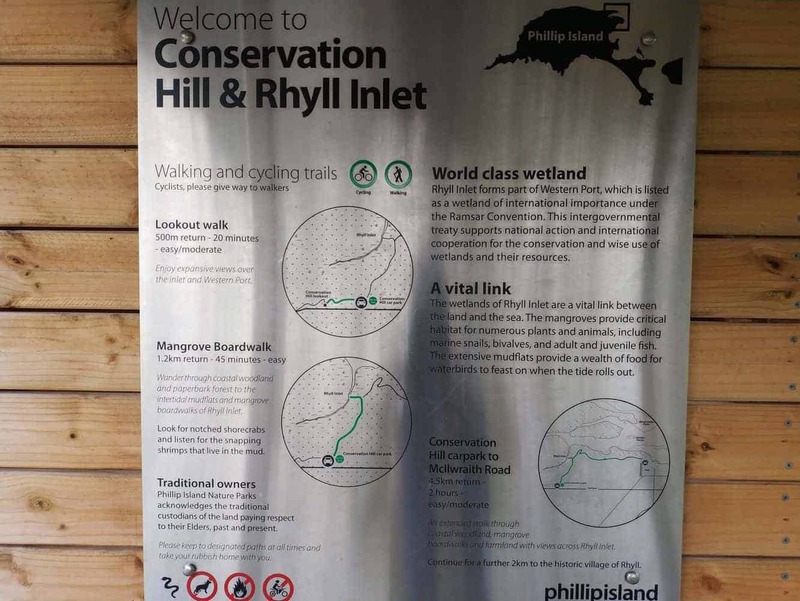 Home to mangroves and migratory birds, the Rhyll Inlet Wildlife Reserve is a calm, natural site to take in the stunning oceanic views, feel the ocean breeze and view undisrupted nature at its finest. 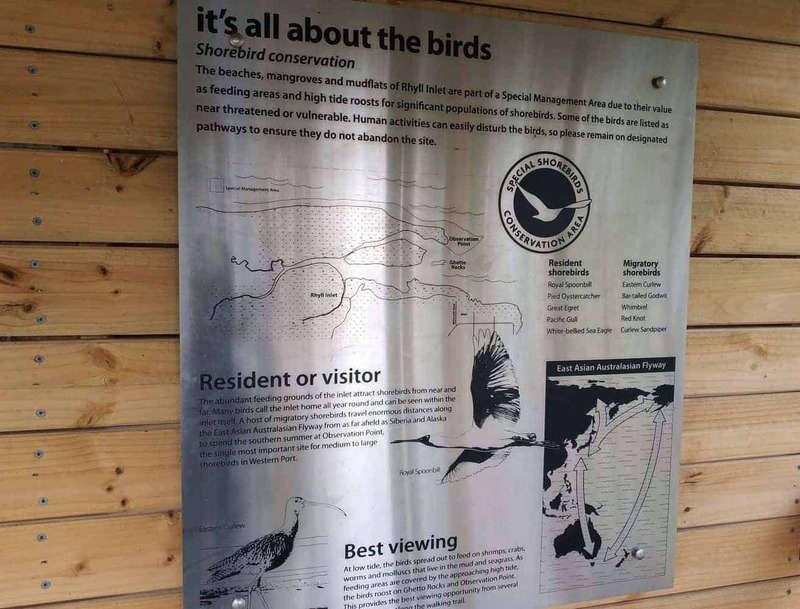 Birdwatchers will revel in the scenery, as you’re likely to spot spoonbills, herons, cormorants, egrets and oyster catchers during your visit. 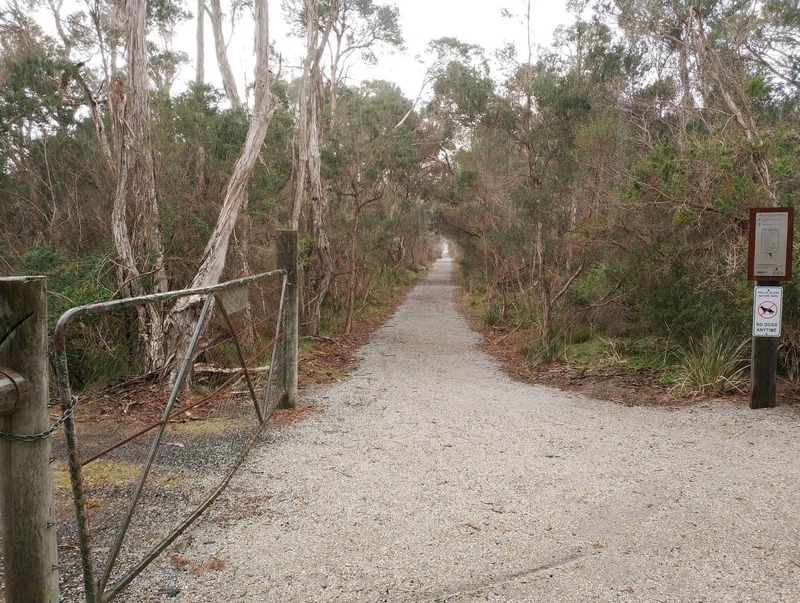 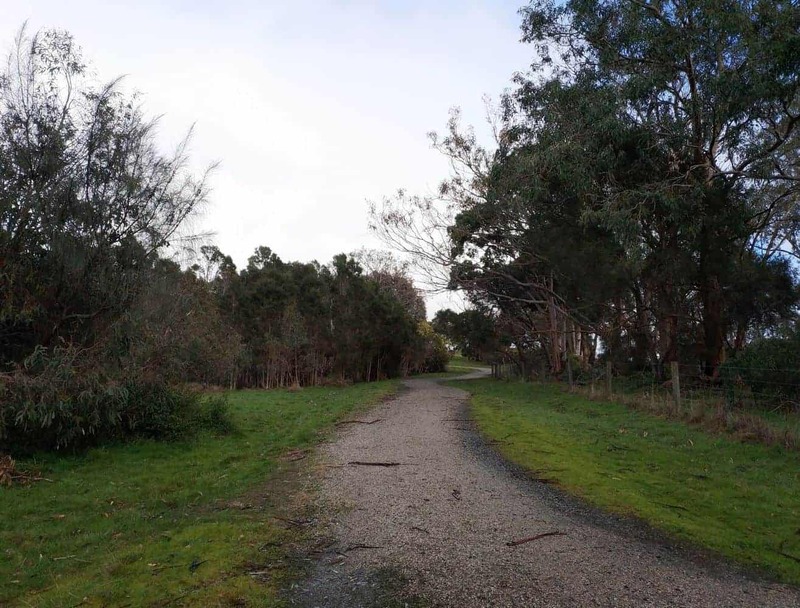 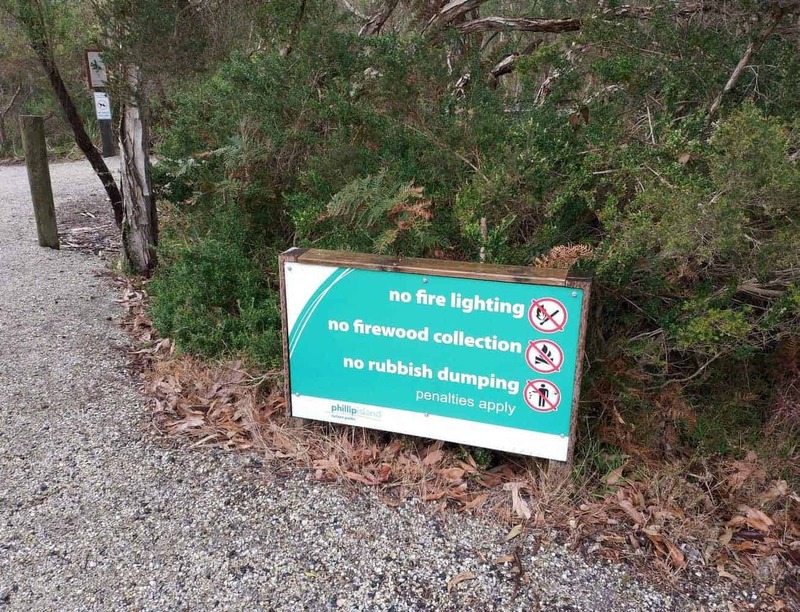 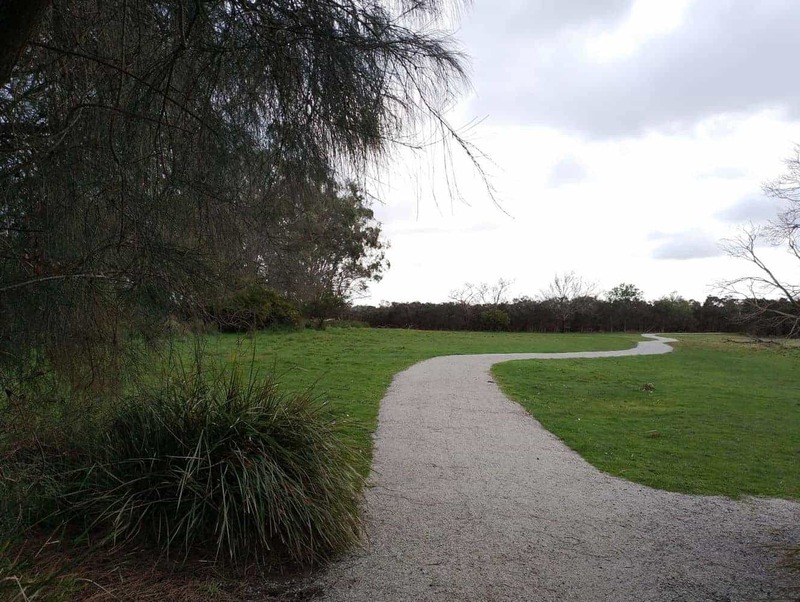 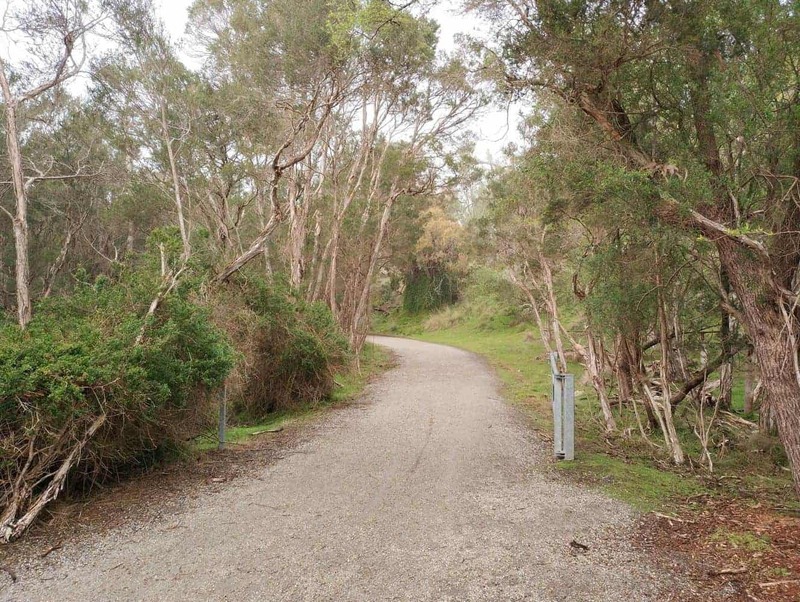 Head to Cowes-Rhyll Road on Phillip Island to begin your journey through the reserve. 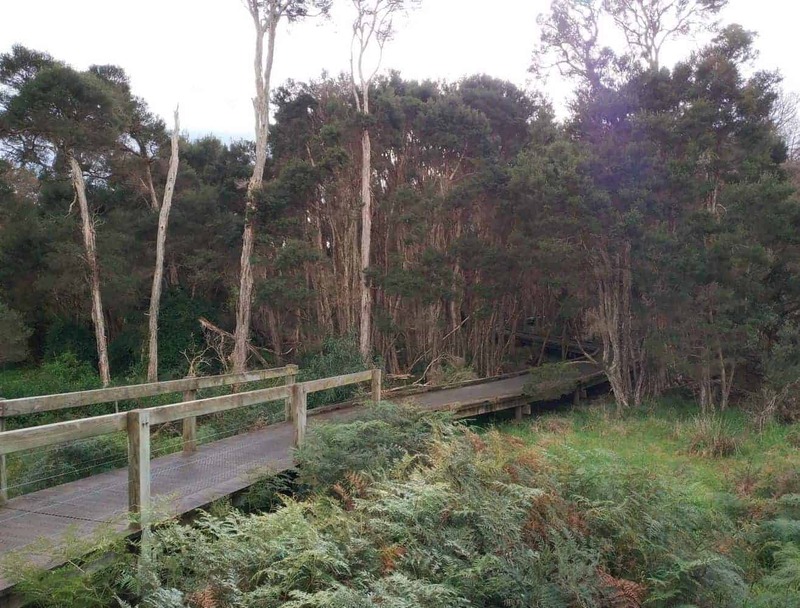 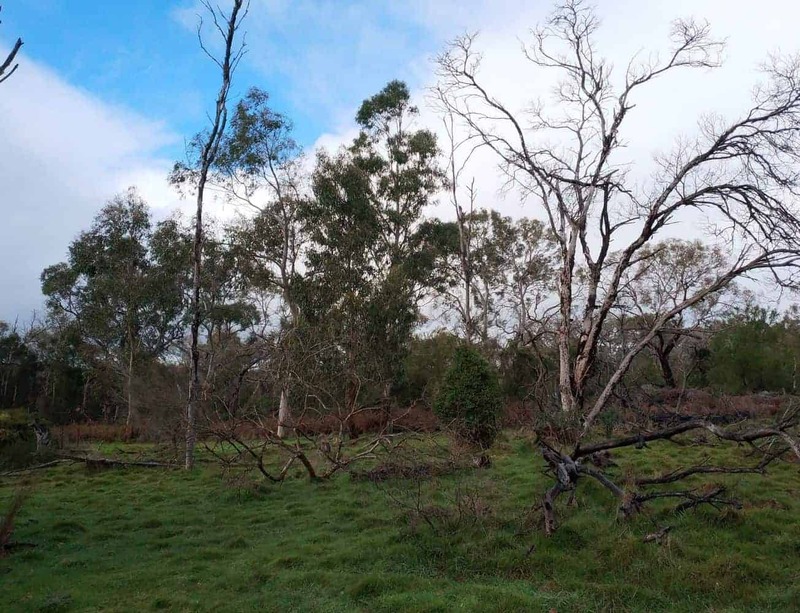 The reserve offers set tracks for walkers to spend some time and trek through the unspoilt wetland, starting at just 1.2km, leaving plenty of time for photo opportunities or a bite to eat. 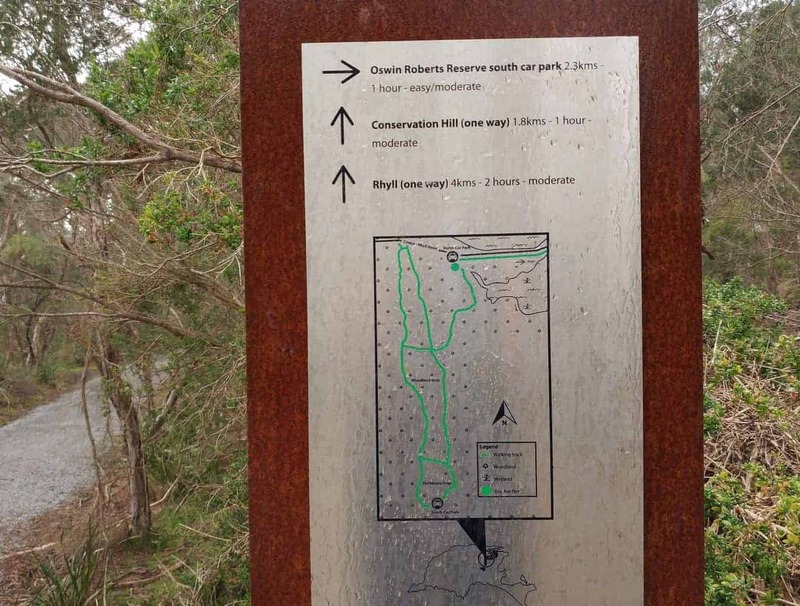 More able walkers may wish to take the black route, taking them on a 4km adventure. 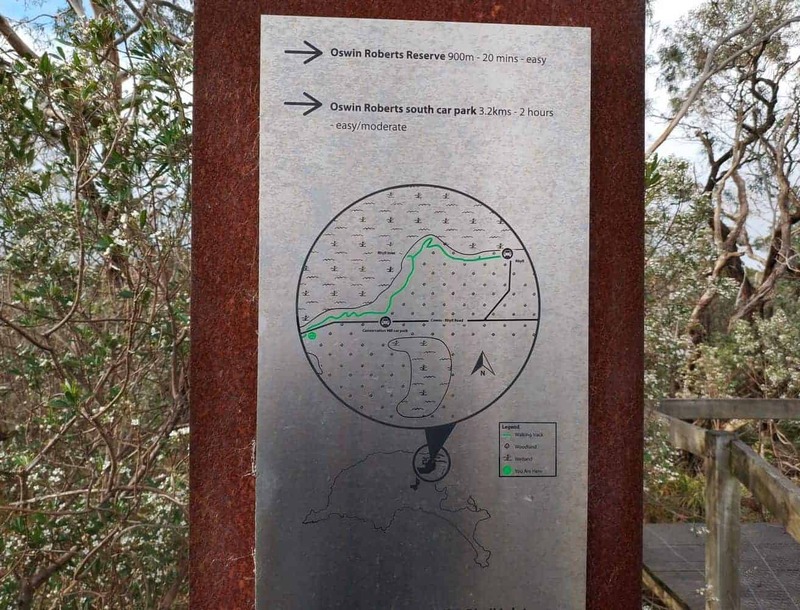 Start at the Information Shelter on Conservation Hill to gather knowledge of the area and plan a route that suits your time frame and points of interest. 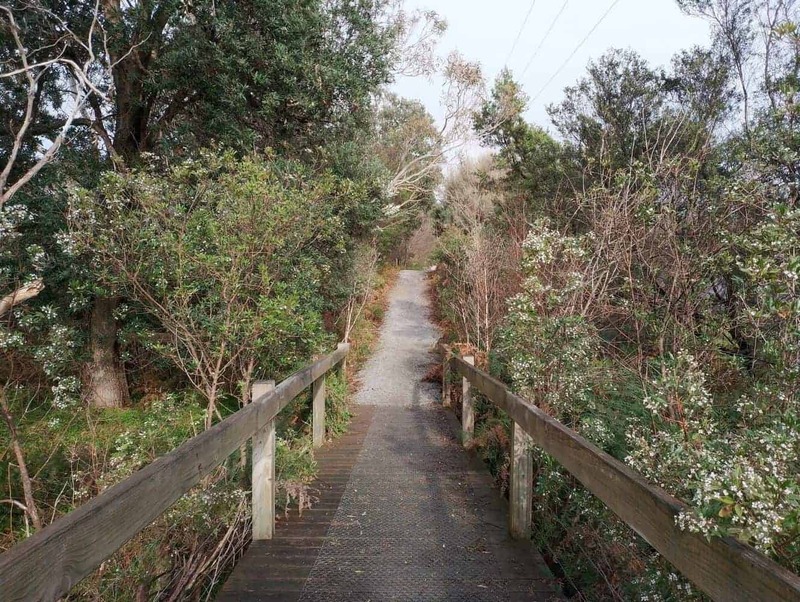 The Inlet’s distinctive mangrove boardwalk will allow you to ‘walk on water’ as you pass over the mangroves, salt marshes and tidal flats, which are all recognized by the Ramsar International Wetlands Agreement. 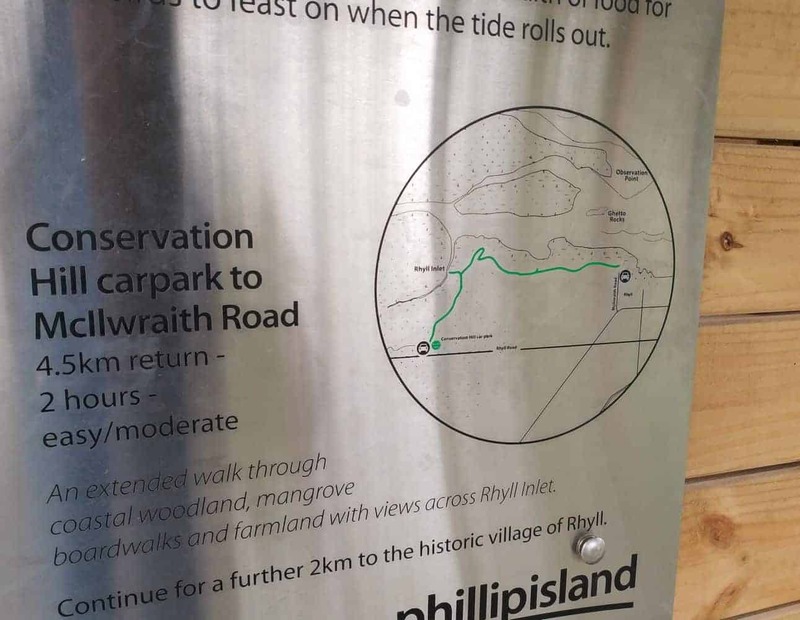 After following the route, you’ll arrive at the historical village of Rhyll, where you’ll find an array of cafes serving locally sourced food and drink to take a well-deserved break and refuel after a lengthy stroll. 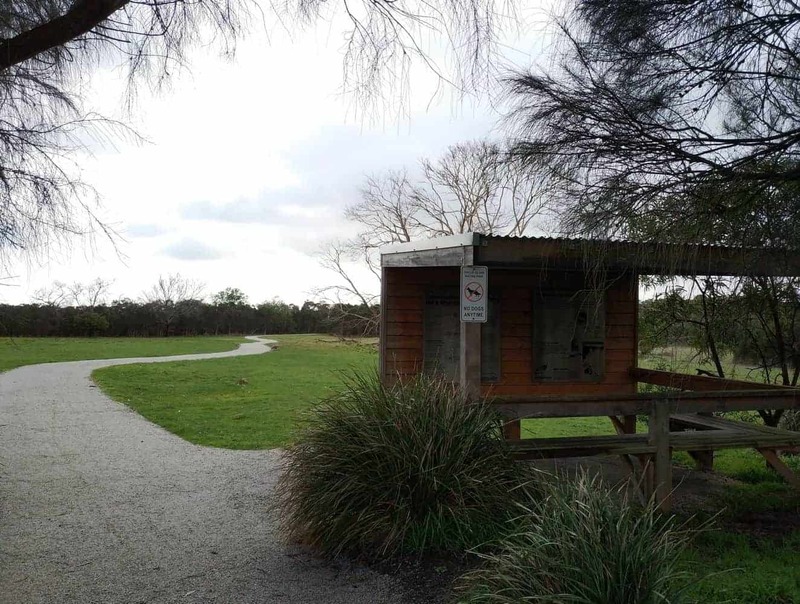 Or, you could pack a picnic and your camera and spend a day at the Rhyll Inlet Wildlife Reserve for a peaceful day of natural beauty that the whole family can enjoy. 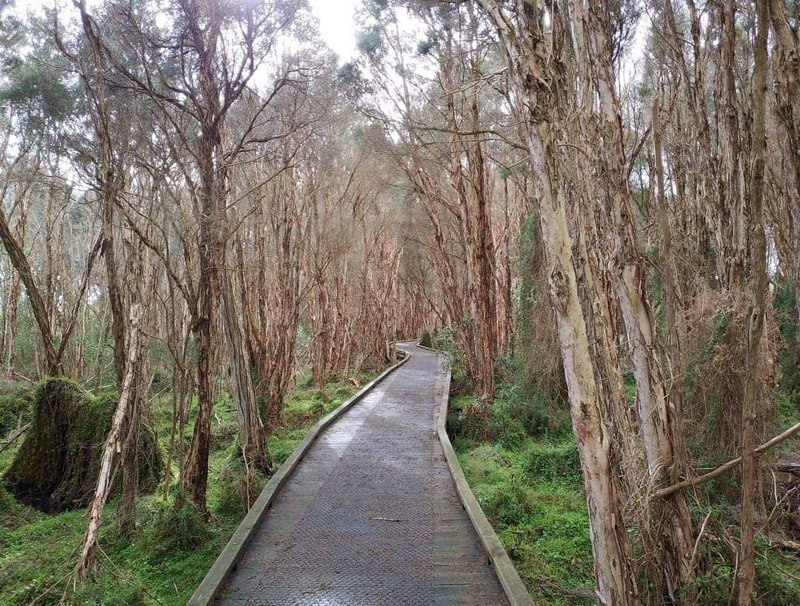 If you are planning to stay on Phillip Island, click on our link below for the best accommodation deals. 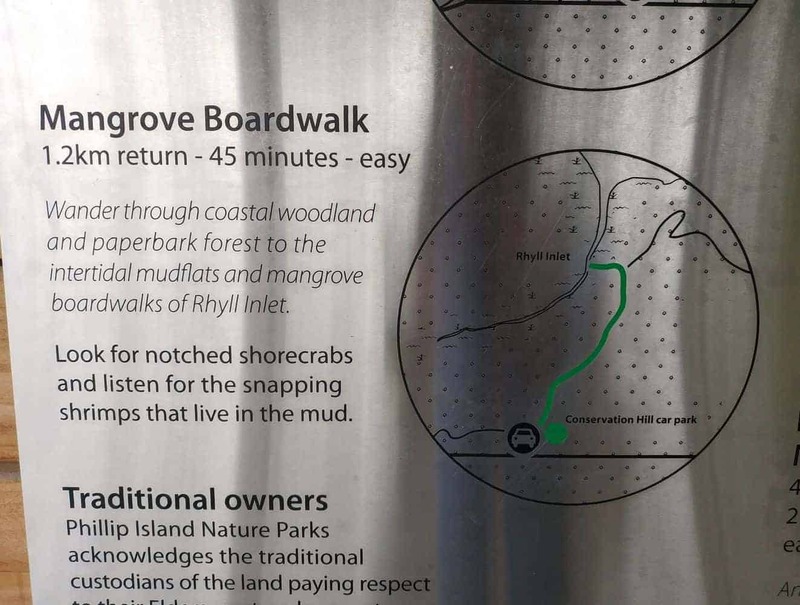 Are dogs on leash allowed on Rhyll walk? 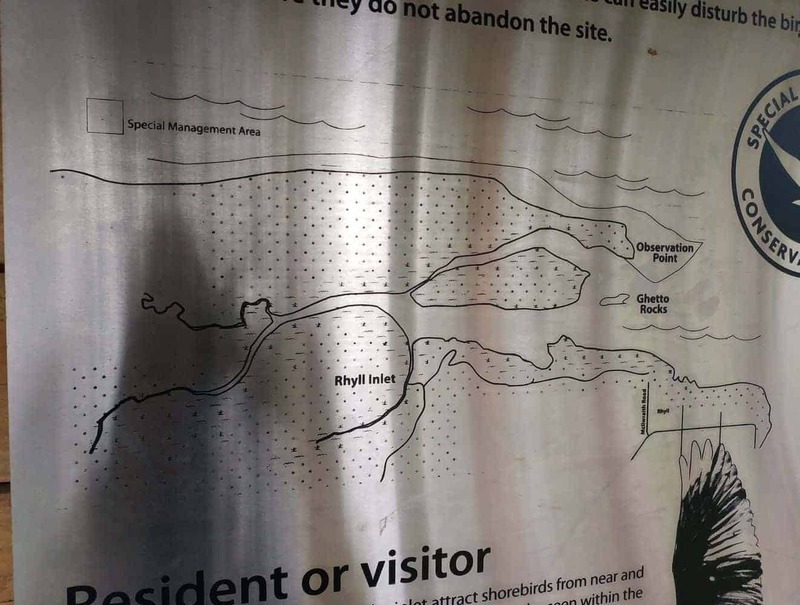 Unfortunately dogs are not permitted inside the wildlife reserve due to the protected nature of many of the species living here. 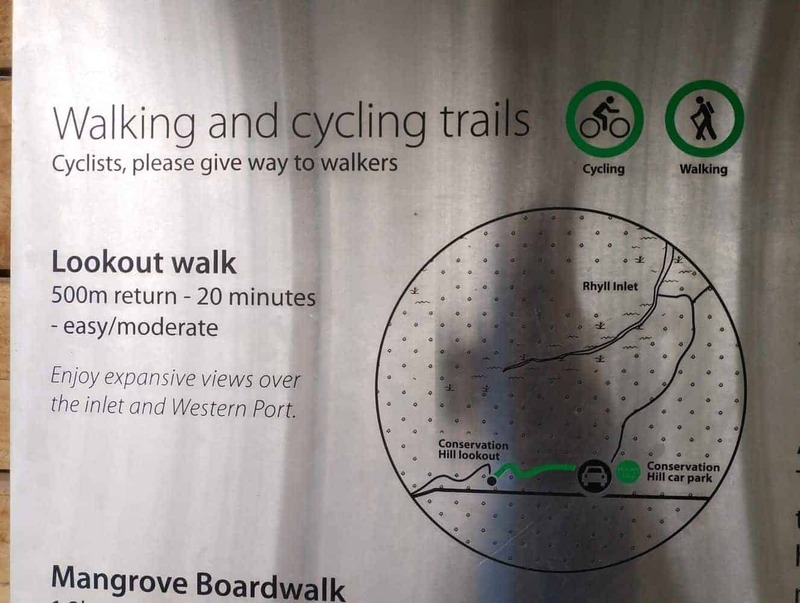 I have found a handy guide for your reference about many of the great walking places for your dog around Phillip Island.